If you live in Iowa, then you know the dangers of tornadoes. 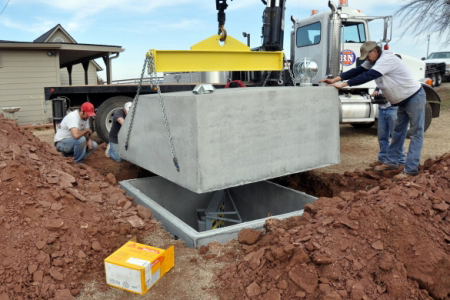 The first step in keeping your family safe is installing a storm shelter from Ground Zero! 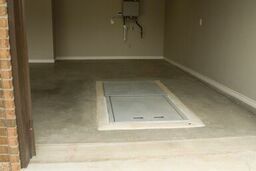 We will work with you no matter what your needs are - we have everything from above ground safe rooms to underground garage shelters. All of our units meet and exceed FEMA standards and have been tested at the Wind Science & Engineering Research Center at Texas Tech University. We are proud to service the ENTIRE state of Iowa from Des Moines to Cedar Rapids and beyond! 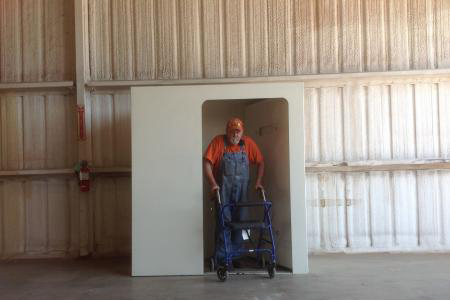 If you would like to request more information, or order your storm shelter, contact us today! Want more information about storms in this area? Get Iowa Tornado Facts here.